Andrew graduated in 1986 in Law (with First Class Honours) from the University of Canterbury, Christchurch, New Zealand. 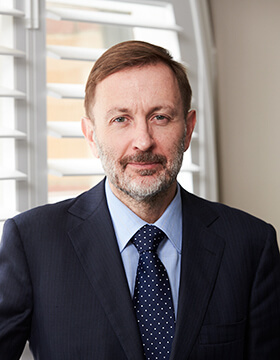 Andrew was admitted as a solicitor in NZ in 1986 and as a solicitor in the ACT and NSW in 1989. He was called to the Bar in 2009. Andrew practices in all aspects of Family Law and has appeared at both trial and appellate level. He has particular interest and experience in property matters involving equitable claims.